We offer comfortable, simple accommodation for backpackers and budget travelers with 24 hour reception and an amazing location only one block from Waikiki Beach. We want to ensure your stay at our hostel in Honolulu, Hawaii is as enjoyable as possible so we provide tons of freebies like free snorkeling gear, free pancakes and much, much more. 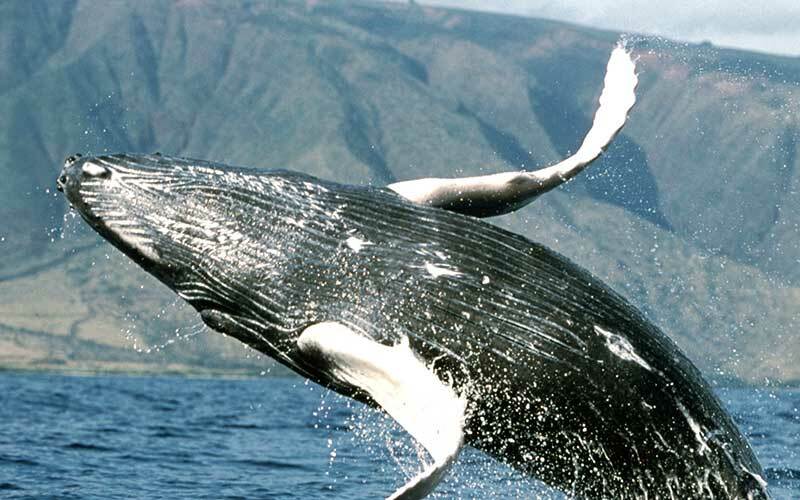 We have partnered with preferred local tour operators to offer memorable tours of Oahu. Meet fellow guests and experience the amazing beaches, beautiful mountains, and lush jungles of Oahu. This was the best hostel ever! The staff are amazing! Friendly, nice, helpful. The people who stayed here are also awesome. Thx for all the fun tours. I'm definitely coming back again. Wanted to stay 2 days but stayed 2 weeks. Awesome time with great people. This hostel is the best. Thank you! I know it's cliched but this place really is SO COOL !!! I wouldn't stay anywhere else ! I'm TOTALLY coming back! 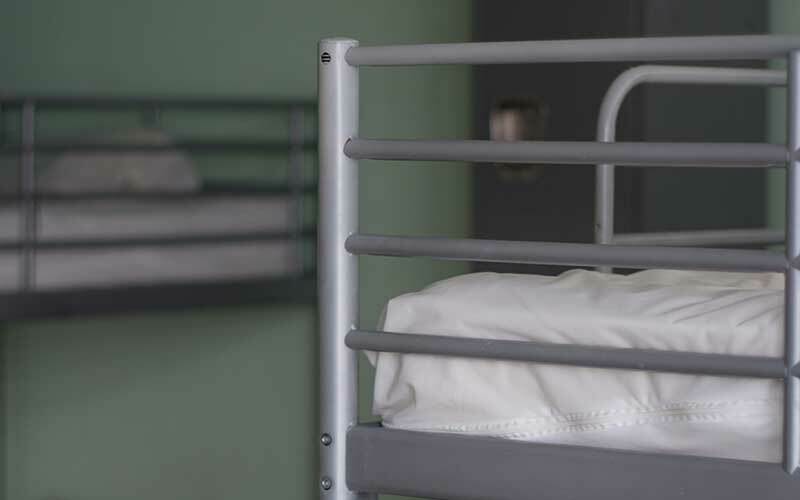 The location of the Polynesian Hostel is the envy of finer hotels in Waikiki - the Polynesian Hostel is just half a block from Kapiolani Park and the Honolulu Zoo and one street from Kuhio Beach. Fanciful murals brighten up the stairwells and a patio downstairs has hammocks for napping, a pay phone, coin-operated laundry and stacks of beach toys. The common room upstairs has cable TV. The friendly staff works hard to match you with roommates you'll like and activities you'll enjoy. 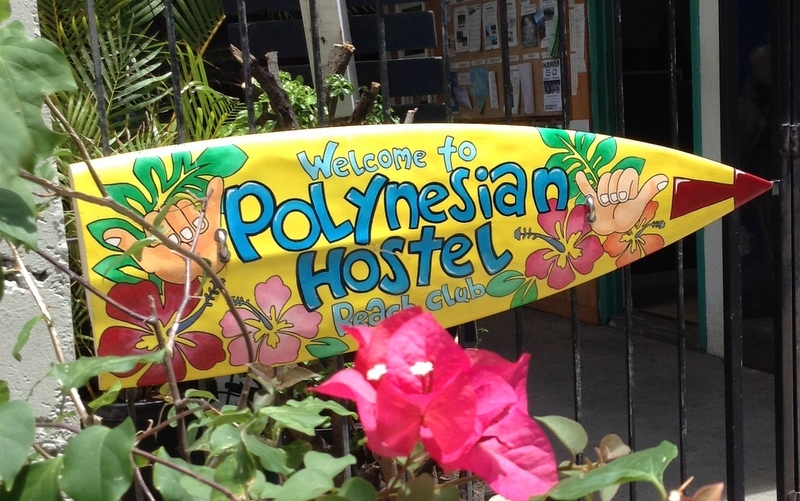 Bigger hostels might offer more to do, but for a quiet bed between stints at the beach, it's hard to find a better place than the Polynesian Hostel. 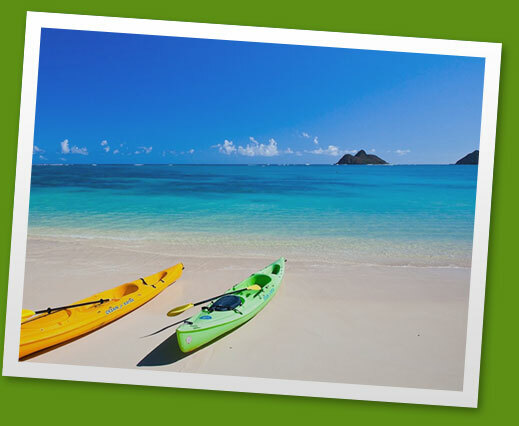 If you want to make your stay in Hawaii extra special then come and stay with us in beautiful Kailua. Kailua Hale `Ohana is a spacious studio that can accommodate up to 2 guests. The Hale `Ohana is a newly constructed, luxurious, studio-apartment just a five minute walk away from the world famous Kailua Beach.